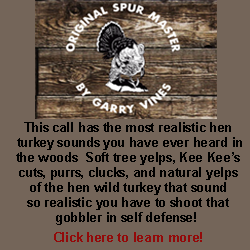 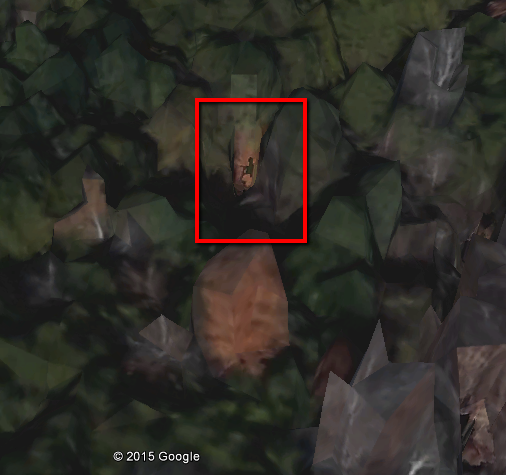 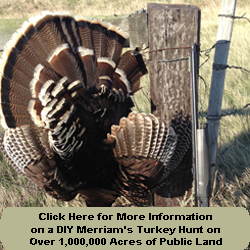 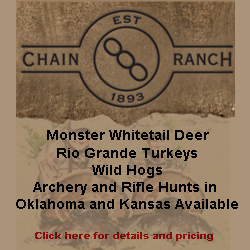 053b - How to Choose Public Land for Turkey Hunting - I AM Turkey Hunting! 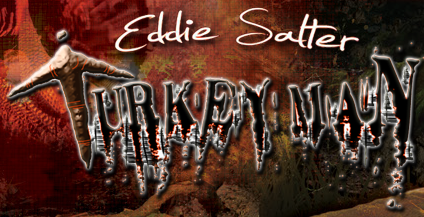 This is part 2 of episode 53 where I discuss how to pick a piece of public land to hunt turkeys on. 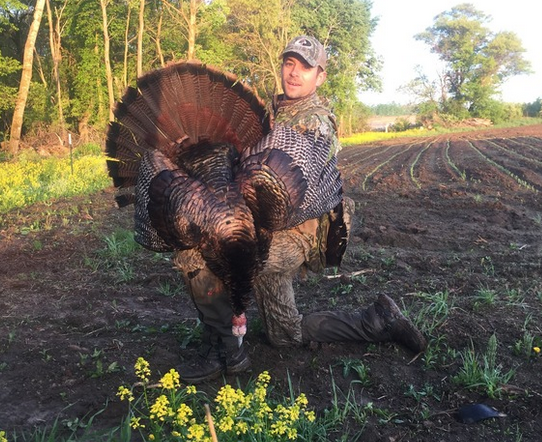 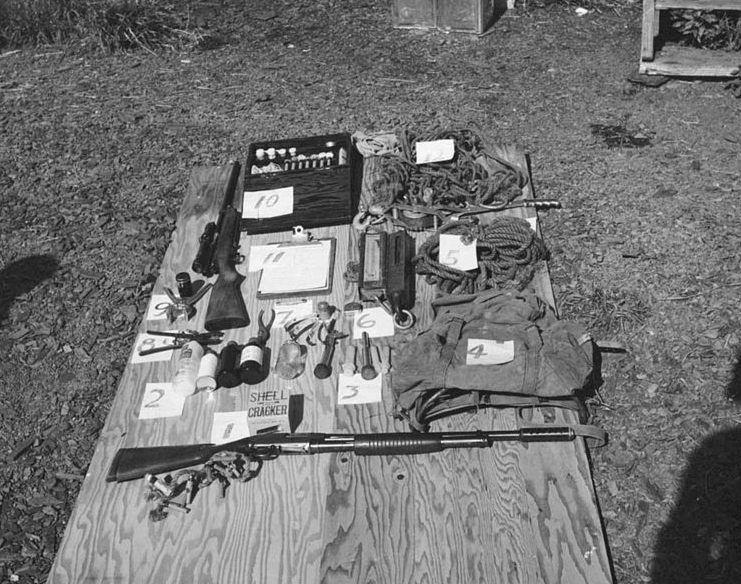 In this part of the interview, Dave Owens shares some interesting tactics about how to hunt public land once you’ve chosen it, the politics that can sometimes play into hunting public land, and his pet peeve about taking pictures of wild turkey trophies.